Jaguar Land Rover Classic Works is celebrating the company's 70th anniversary by restoring one of the first two Series 1s ever seen by the public. 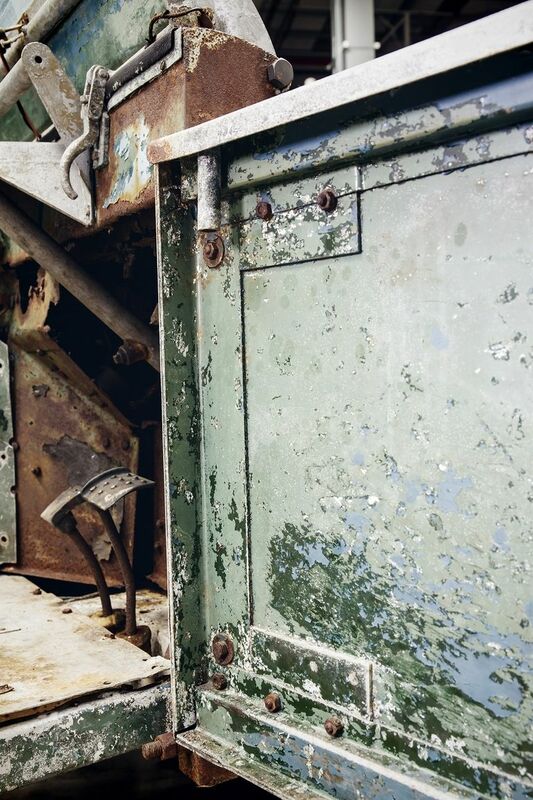 This truck was stowed away in a Welsh field for over 20 years, a feat which is obvious from the rust and dust that lies on the body and undercarriage. It was then moved to a garden just miles away from the factory in Solihull where it was originally built. This particular Land Rover was constructed as a prototype to debut at the Amsterdam Motor Show in 1948. Like the 48 other pre-production Series 1s that were built, this example was built with aluminum alloy body panels, a galvanized chassis, and an extractable rear tub. 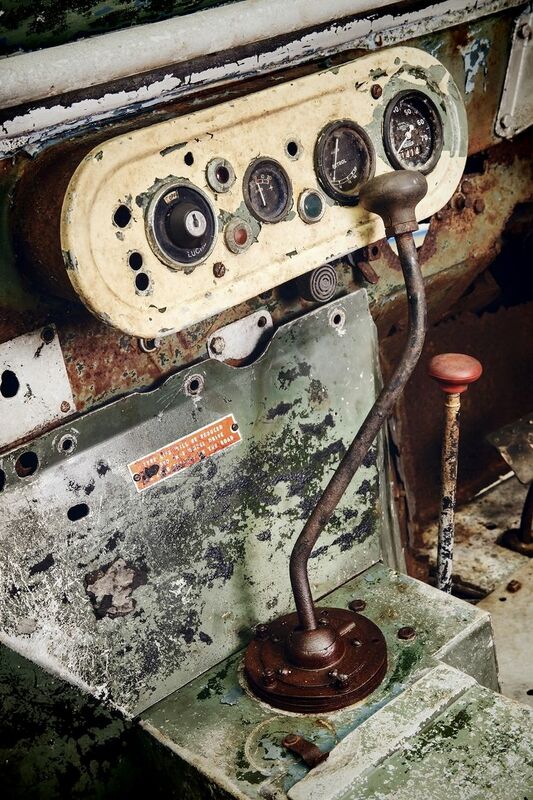 This denotes the true heritage of an early model, making it a true treasure hunt for the crew at JLR Classic Works. While it hasn't been on the road since the 1960s, the British marque's in-house resto service will be returning it to its original spec over the next several months. Below is a sheet listing the truck's history starting in 1948. Despite the anticipated skyrocket in value, JLR will not sell the Series 1 upon completion of the overhaul. Instead, the automaker will store it in its legendary collection that includes hundreds of other historically significant Jags and Land Rovers. Former owners of this particular model will be invited to share their stories of the truck whenever the restoration is finished. The Jaguar F-Pace and Range Rover Velar are credited for the 7 percent worldwide increase over 2016. If you've got the cash, Land Rover Classic Works will do anything.